The Bo-Kaap is one of Cape Town’s most distinct neighbourhoods and there’s so much to see, taste and explore. 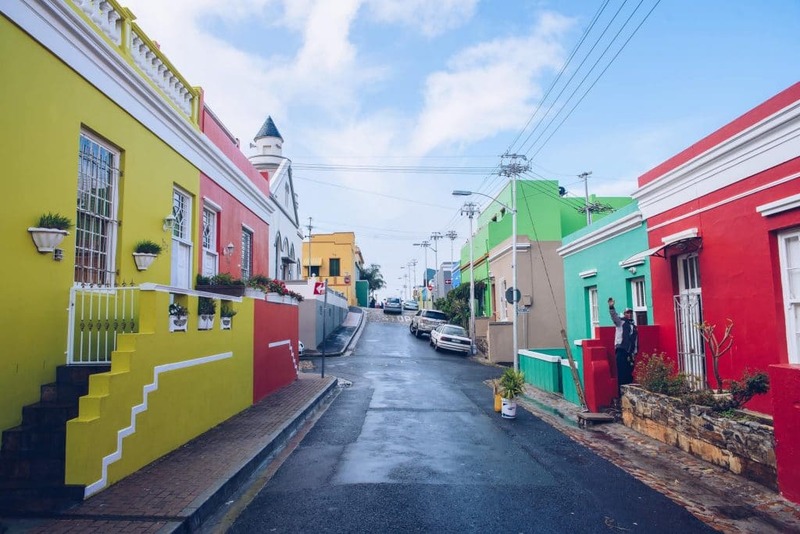 Here’s our guide to what you can’t miss while in the Bo-Kaap. Situated at the foot of Signal Hill, on the fringe of the city centre, and formerly known as the Malay Quarter, the Bo-Kaap’s origins date back to the 1760s when numerous “huurhuisjes” (rental houses) were built and leased to slaves. These people were known as Cape Malays, and were brought from Malaysia, Indonesia and the rest of Africa to work in the Cape. To this day, the houses are a mix of Cape Dutch and Georgian architecture, in distinctive multi-coloured rows on steeply cobbled roads. The choice of colour is said to be attributed to the fact that while on lease, all the houses had to be white. When this rule was eventually lifted, and the slaves were allowed to buy the properties, all the houses were painted bright colours by their owners as an expression of their freedom. Many of the families in the Bo-Kaap have been living there for generations. Today the Bo-Kaap community is a significant part of our cultural heritage. The oldest building in the Bo-Kaap is in Wale Street and currently houses the Bo-Kaap Museum. This is the best place to discover the real history of the area and to get a glimpse into the life of a typical Malay family. The first established Muslim mosque in South Africa, the Auwal Mosque, can also be found in the Bo-Kaap. A five-minute walk from the city centre and De Waterkant and a 20-minute walk to the V&A Waterfront, the Bo-Kaap is best accessed by foot along Wale Street. Explore the Islamic “kramats” (shrines), mosques and food and craft markets, and discover the delicious Cape Malay cooking style. Starting at the Bo-Kaap Museum, this 20-minute Audio Tour is guided by Shereen Habib, who has served as a guide for over twenty years, and her family has lived here for almost a century. Take a leisurely walk as she takes you on a deeply personal loop through the historical heart of this area. With her help, you’ll soon see why this place is so close to the hearts of thousands of people across the world. A must-do is a traditional Cape Malay meal at one of the restaurants, or a Cape Malay cooking course with one of the expert locals. Recipes date back centuries and are a spicy mix of Middle Eastern and Dutch styles of cooking, usually consisting of fruit, spices, vegetables and meat. Cape Fusion Tours offer a half-day cooking course, which starts with a visit to the District 6 Museum and a walk through the Bo-Kaap to visit Atlas Spices, plus two other community projects before heading to a local Cape Malay home to cook. 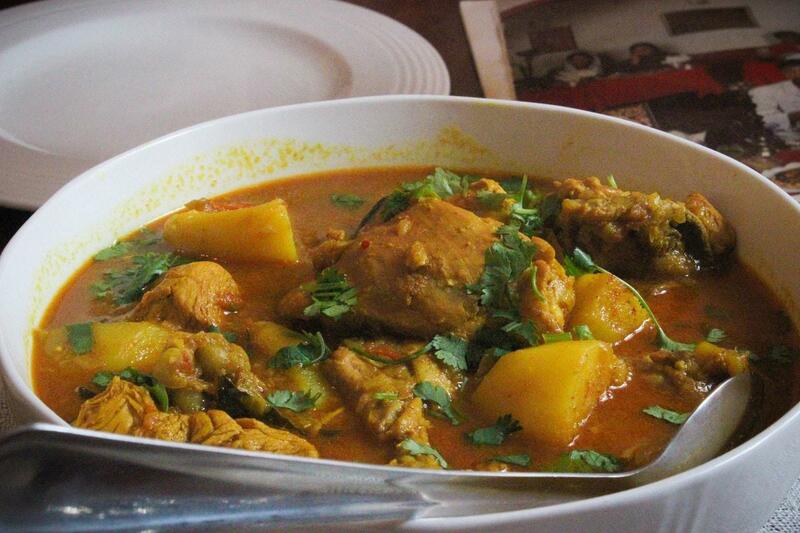 You’ll get to make rootis from scratch, samosas, traditional Cape Malay curry or Bobotie. The tour ends off with a relaxing cup of cardamom tea. Make an appointment to visit The Diamond Gallery while in the Bo-Kaap for an exclusive VIP shopping experience. As they’re one of the largest diamond wholesalers in South Africa, you’ll find they have a massive selection of rings, pendants and other jewellery, as well as diamond cutting services and custom designs. The perfect souvenir or gift! Visit The Diamond Gallery for free with a City Pass, or spend R1500 and receive a Diamond Pendent worth R5500!